Free delivery in the following countries: Spain, Portugal, France, Germany, Belgium, Italy, Austria, Netherlands, Denmark, Switzerland, United kingdom, Luxembourg, Andorra and Monaco. Delivery times will be 5 business days (No deliveries will be made on Saturdays, Sundays or holidays). For other shipping destinations, please contact us at the following telephone number: (+34) 93 102 20 01.
are our partners for special wines and cavas development. 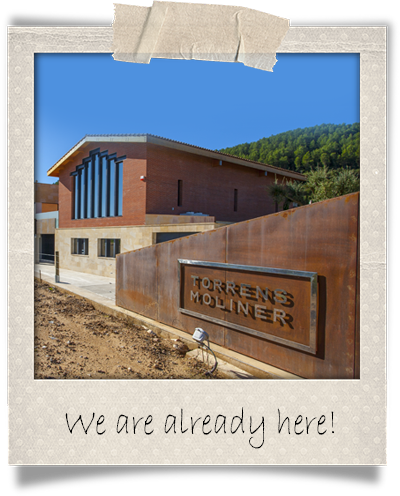 After many years of tradition in growing vines and making wines in La Fortesa (in Penedès), the Torrens Moliner family decided to create a new cellar in Sant Sadurní d'Anoia. 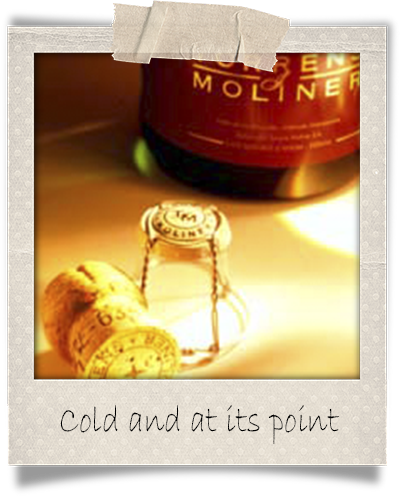 It was in 1986 and there TORRENS MOLINER brand was founded. 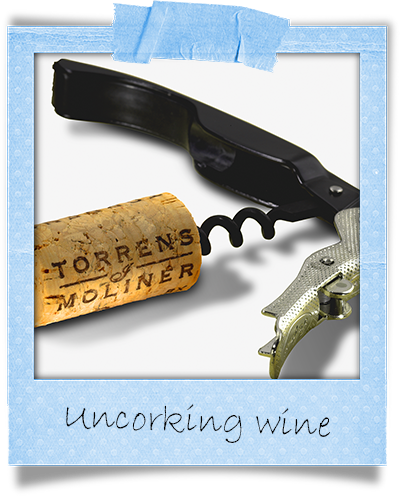 Throughout all these years, TORRENS MOLINER has remained faithful to its philosophy, combining the best quality handicraft production, the latest technology and know-how of its people. 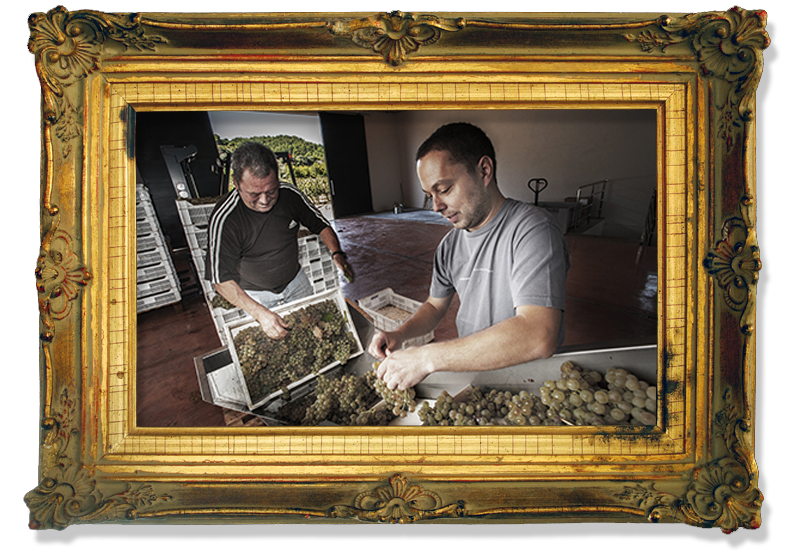 Our mission is producing premium Wines and Cavas, positioning them in the medium-high market segment, creating and promoting a strong, independent and identified with a well done job image. 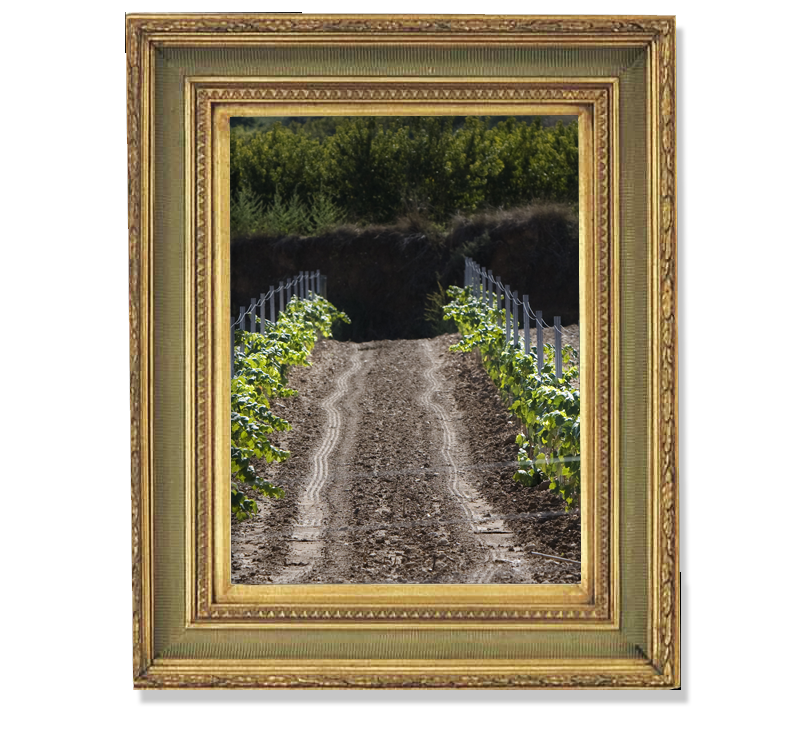 ...Vinified in the property, with wise preparation for a delicate result. Elegant, light and balanced. 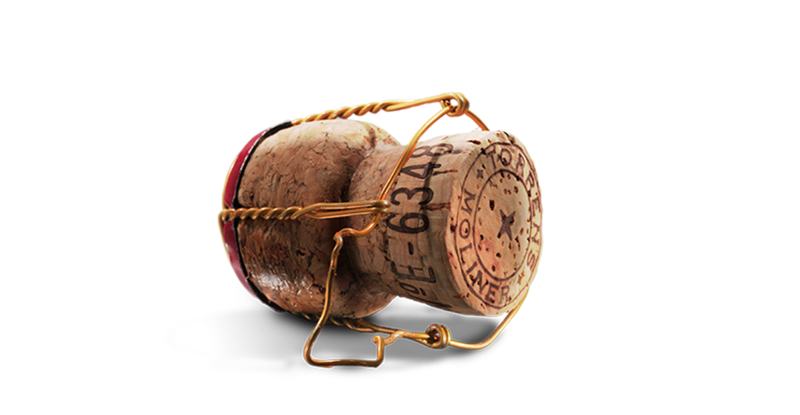 Pale yellow cava with good release of fine bubbles, longstanding aroma in contact with yeasts. Perfect balance in the mouth between sweetness and acidity. Special, fresh, elegant and harmonious bouquet. Manual harvesting in boxes of 15 Kg. Net. 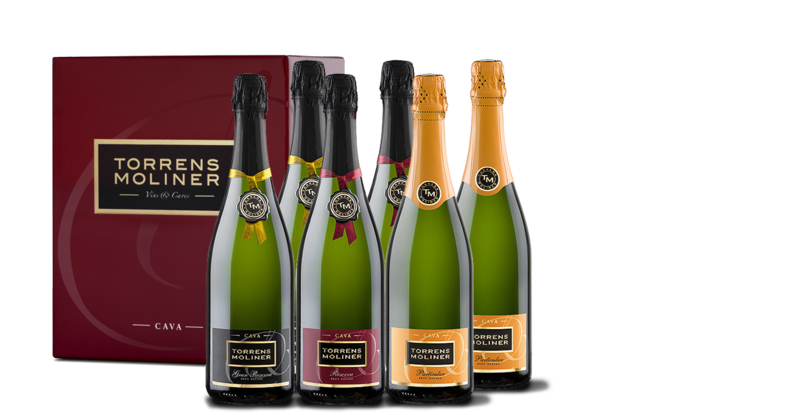 Refined and elegant bubbles, of exquisite flavor and very well balanced. Xarel-lo from our vineyard of "Las Planas de la Riba" La Fortesa Its aging in bottle of more than 16 months, confers excellence and honorability. Bottle aging for over 16 months. ...the result of the land personality. Young interesting aroma and bouquet. Fruity and fresh as befits a vintage wine. 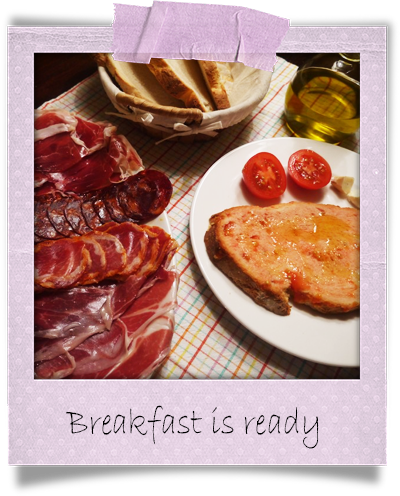 Balanced, full and persistent in the mouth and with the selection of the best grapes from our property in La Fortesa. Barrel aging for over 12 months. 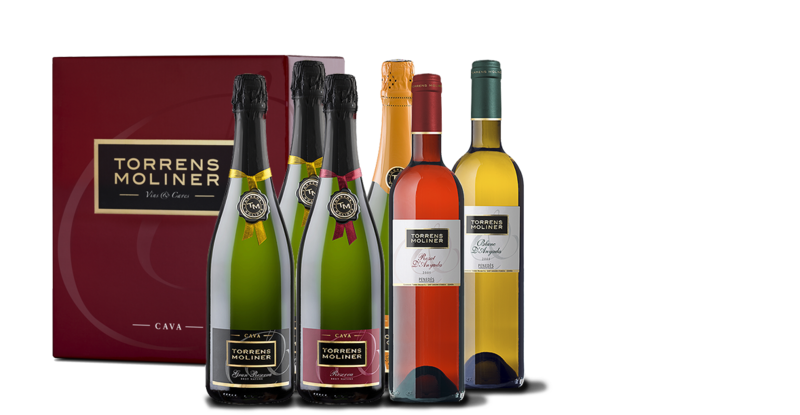 An assortment of wines and cavas in one box. An assortment of cavas in one box. 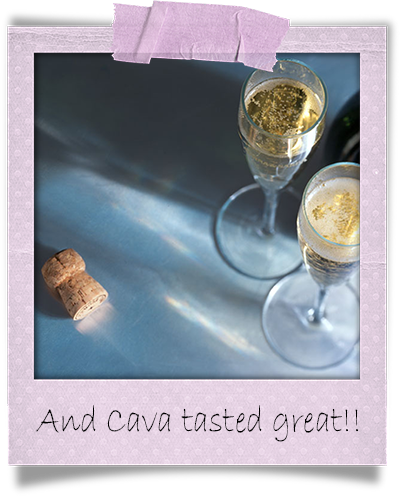 are our partners to get a special wines and cavas elaboration. 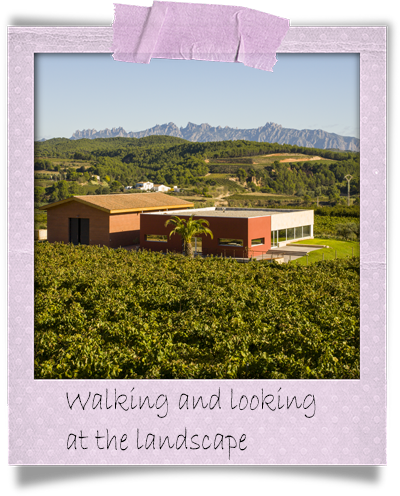 Our vineyards are in La Fortesa, a small town near Sant Sadurní d'Anoia, being Les Plans de la Riba the main value, exponent and flagship of our wines and cavas. 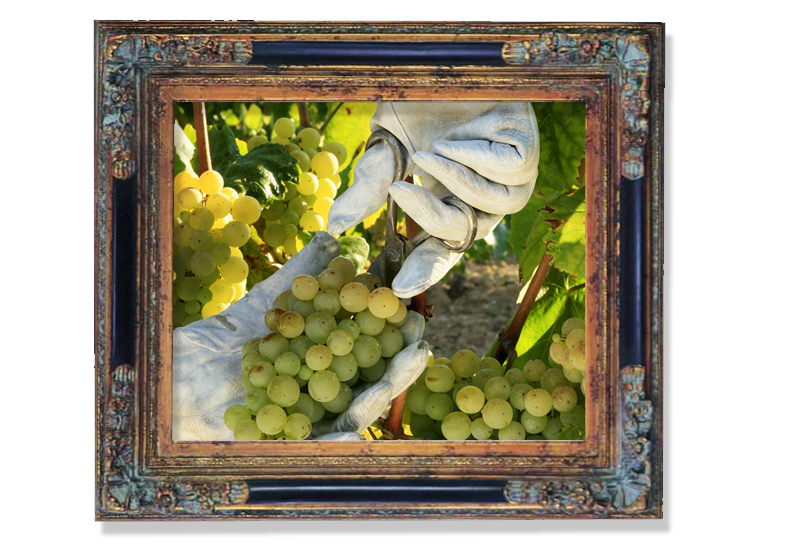 Macabeo: it produces wines with primary aromas, fruit and acids, and has a thin skin and compact clusters. 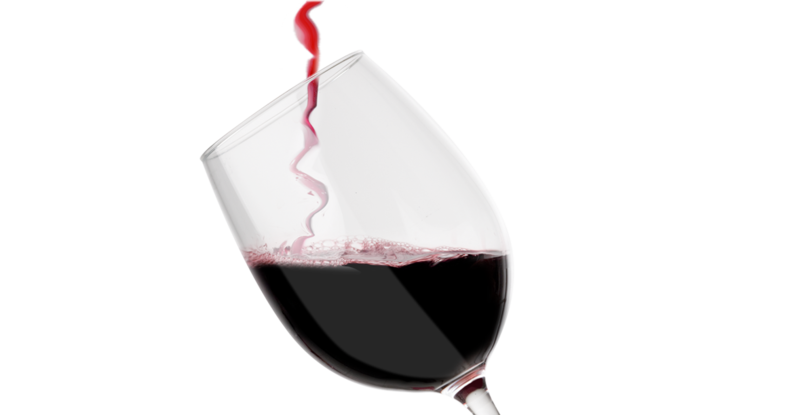 Xarel·lo: it is resistant, with a high alcohol content, and provides structure and acidity. 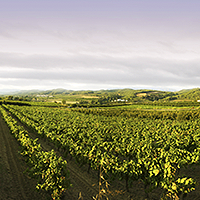 Parellada: it produces dry, fresh and aromatic white wines with a moderate alcohol content and fruity acidity. 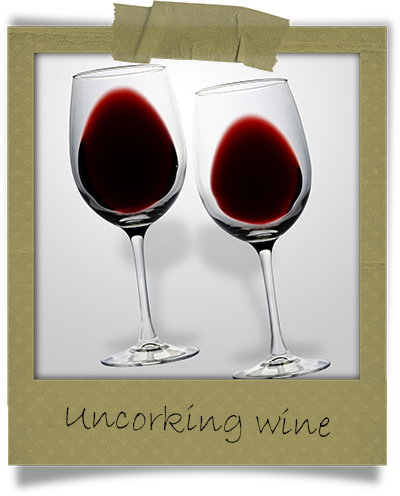 The character of the wine is fruit of the land and the climate, nevertheless the quality is guaranteed by men. Torrens Moliner, faithful to its spirit of achievement and improvement, has built a new cellar on his property in Les Planes de la Riba, relying on the comprehensive control of the production process, returning to its original roots. The commitment to researching, constant innovation and, above all, a well done job support a project that pursues the same values of our Wines and Cavas: Quality, Balance and Personality. 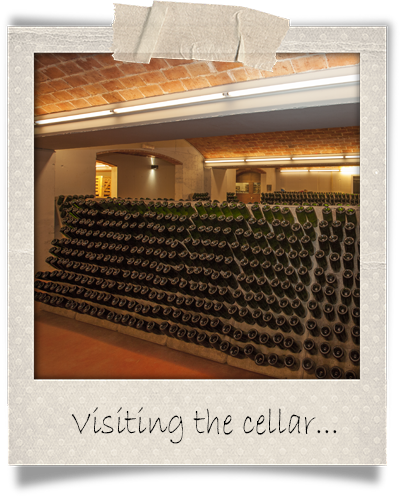 Our vineyards and Cellar are open to wine lovers, you will spend a day surrounded by nature, with local products, learning the secrets of making and tasting our best wines and cavas. 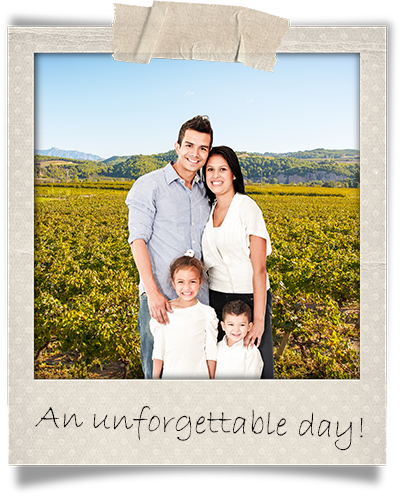 We will walk through the vineyards where we will explain how to work the vine with a personalized treatment answering all your questions, then we can recover energy having a good breakfast with proximity products, and finally tasting our wines and cavas, touring our cellar.